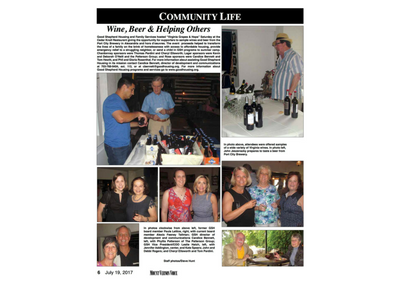 Good Shepherd Housing and Family Services hosted “Virginia Grapes & Hops” Saturday at the Cedar Knoll Restaurant giving the opportunity for supporters to sample wines and beer from the Port City Brewery in Alexandria and hors d’oeuvres. The event proceeds helped to transform the lives of a family on the brink of homelessness with access to affordable housing, provide emergency relief to a struggling neighbor, or send a child in GSH programs to summer camp. 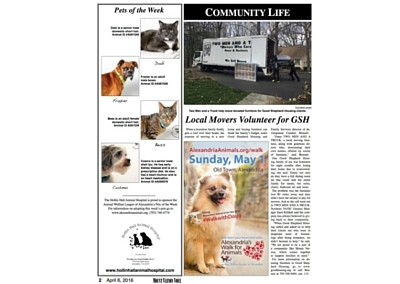 The Mount Vernon-Lee area is blessed to have numerous non-profit organizations, all dedicated to assisting the residents living primarily along the Richmond Highway corridor, who do not compete against each other but instead complement each other’s various missions. 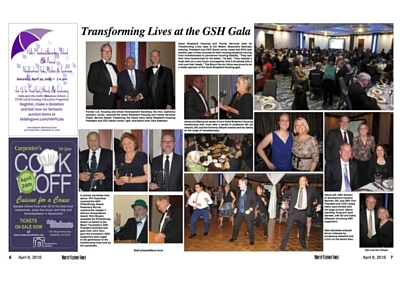 Mount Vernon Voice — Good Shepherd Housing and Family Services held its Transforming Lives Gala at the Westin Alexandria Saturday evening. President and CEO David Levine noted that 2015 saw another year of their success for their housing residents moving from homelessness to permanent housing stability. “They saw their lives transformed for the better,” he said. “They realized a fresh start on a new future of prosperity. And it all started with a roof over their heads.” The Mount Vernon Voice was proud to be a media sponsor of the Good Shepherd Housing gala. 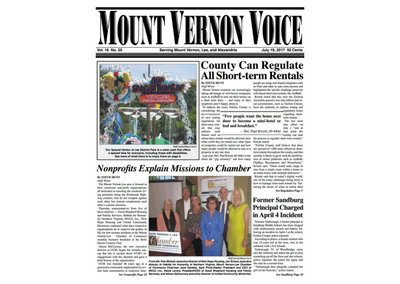 Mount Vernon Voice — When a homeless family finally gets a roof over their heads, the expense of moving to a new home and buying furniture can break the family’s budget, notes Good Shepherd Housing and Family Services director of development Candice Bennett.